Close More High-Paying Clients Following This Proven, Step By Step Strategy Session Selling Formula! Turn FREE Strategy Sessions into closed sales, no matter how good you are on the phone or how much your product or service is! Learn the proven 7-step system you must move your prospect through to close a high-ticket sale! Find out which questions to ask on your application or form, so you can be sure that you're talking to your exact ideal client! How to increase your attendance rate for your calls, so you're not losing out on sales opportunities! Just click the button on the right and enter your email address! Click the button below to download your template! 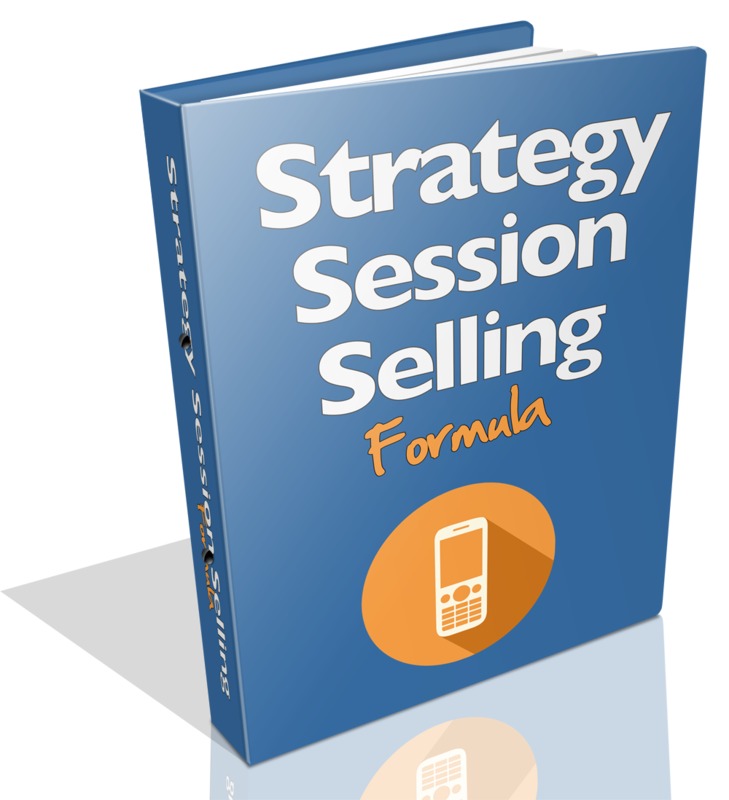 Please Enter Your Email Address Below To Receive The Strategy Session Selling Formula Report! The most valuable asset you have in your business is your email list - if you know how to work it. With a responsive email list, you can launch new products or services whenever you want and not have to wonder if what you're doing will work or not!